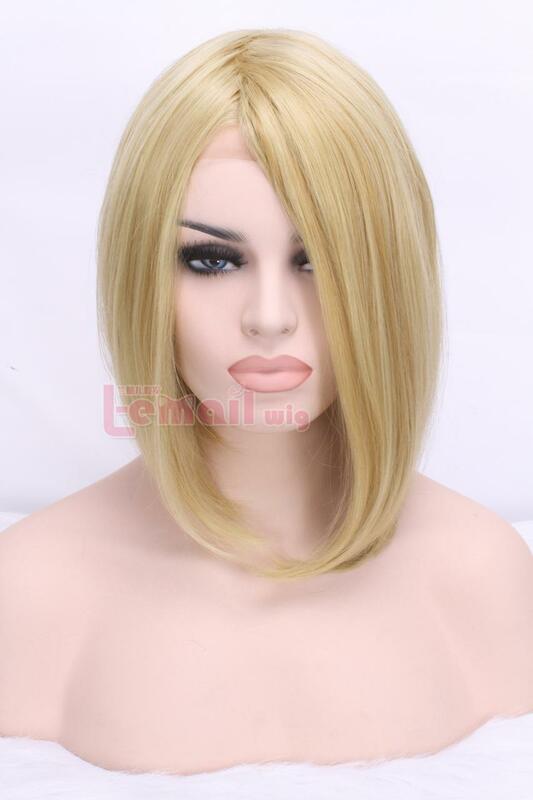 One of the reasons lace front wigs are preferred by some women to traditional wigs is lace fronts are designed to make your hairline look more natural. 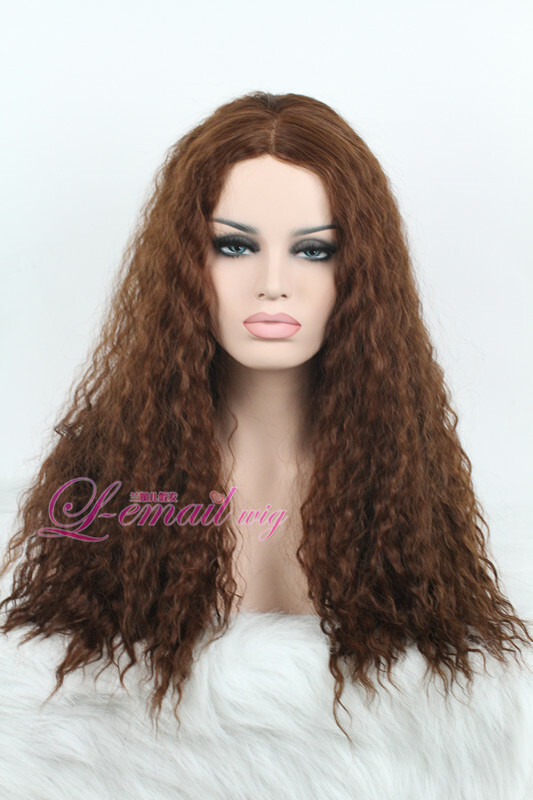 Unlike wig-cap wigs, a part can look very realistic on a lace front. 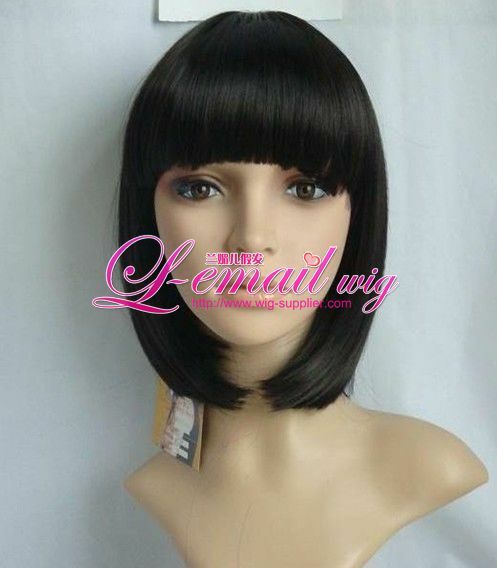 You can also change where your part lies on most lace front wigs, giving you more versatility over a regular wig. For women looking for styling alternatives, wigs are often a great choice because you can sport any color you like without damaging your tresses. Plus, you can go long or short without waiting for growth, or touching a pair of shears. Learn how to wear a lace front without damage by following these tips. Secure your natural hair: You can braid longer lengths to your scalp to create a flat surface, or if your hair is short, you can wrap it. Make sure all of your own hair is secured before applying any adhesive. Use the right adhesive: There are glues made specifically for securing lace fronts in place. Use one of those. This isn’t the time to pull out lash glue or glue designed for craft projects. Before you wear a wig for the first time, do a patch test to ensure you’re not allergic to the glue. If you switch brands of glue, do a patch test with each new glue you try. If you plan to swim in your wig, you’ll need a waterproof adhesive. You can also use double-sided tape to attach your wig if you know you only plan to wear it for a couple of days. Remove your wig after six weeks: This is just a guideline, but the maximum length of time you can wear a lace front depends on the type of adhesive you use. Some adhesive types are designed for short-term use only, or around one week. Don’t use a short-term adhesive if you want to wear your wig for several weeks at a time. Once the six week time period is up, it’s time to remove the wig and give your hair the attention it needs in the form of thorough cleansing, deep conditioning and moisturizing. Practice gentle removal methods: Don’t take off your lace wig when you’re rushed. Use a designated adhesive remover for lace front wigs. Apply enough to soften the glue, and slowly take the wig off. If you feel any resistance, apply more remover and wait several minutes before trying again. A Reminder:While these types of wigs can make you feel glamorous and make daily styling a breeze, don’t become overly reliant on them. After all, wigs are an accessory; your hair is uniquely yours. Give your tresses the time and attention they deserve, and a wig will continue to be an enhancement, not a replacement for the real thing. 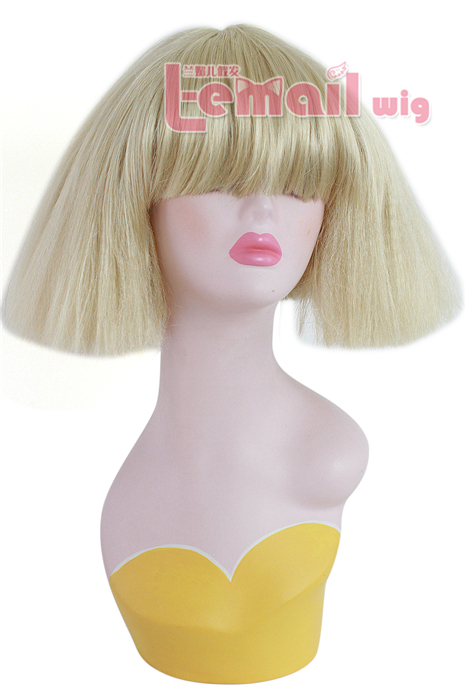 This entry was posted in Wigs and tagged coslay wigs, fashion wigs, human hair, wigs.